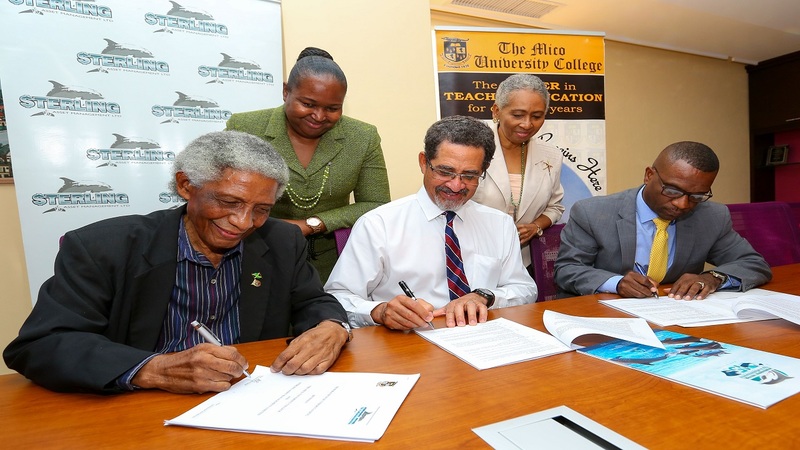 The competition awarded Munro College students Kirkland Webb and Clevon Wilson, as well as Lauren Walfall from the Hampton School for achieving the highest scores in their grade category. 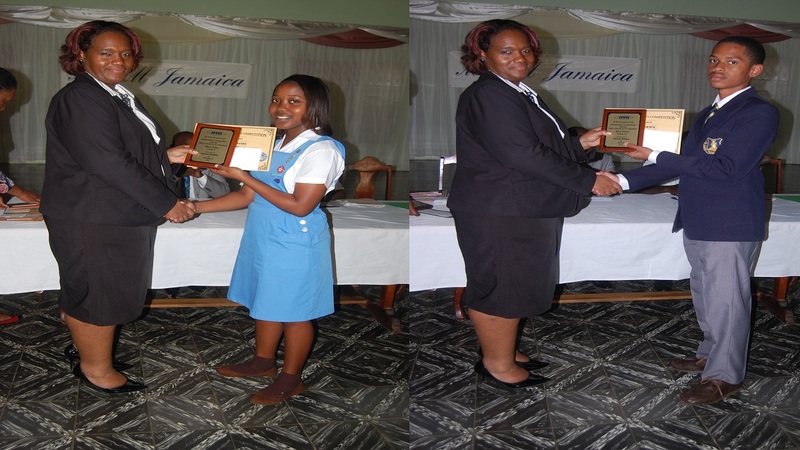 Three high school students came out on top in the 2018 staging of the M&M Mathematics Competition, held recently in St Elizabeth. The three young math whizzes participated in the 14-year-old numbers contest, which is viewed as a strategic alliance ultimately aimed at improving the academic performance of students in St. Bess. But for these students, math has always counted. “Mathematics is one of my favourite subjects,” says Webb. “It allows individuals, like myself, to have a more vivid and comprehensive point-of-view of the world in which we live and its various processes,” says the grade 11 top boy, who desires to be an orthopaedic surgeon. With the goal of shifting perceptions about math, discovering hidden math competencies in students and inspiring teachers to find and use cutting-edge methods to teach the subject, this competition also continues to foster a love for math in the students who compete, including Wilson, who came first in the grade 10 category. “I love mathematics because it enhances problem-solving skills,” says the 16-year-old fourth former. “I find it very rewarding when I solve a difficult problem,” he admits. 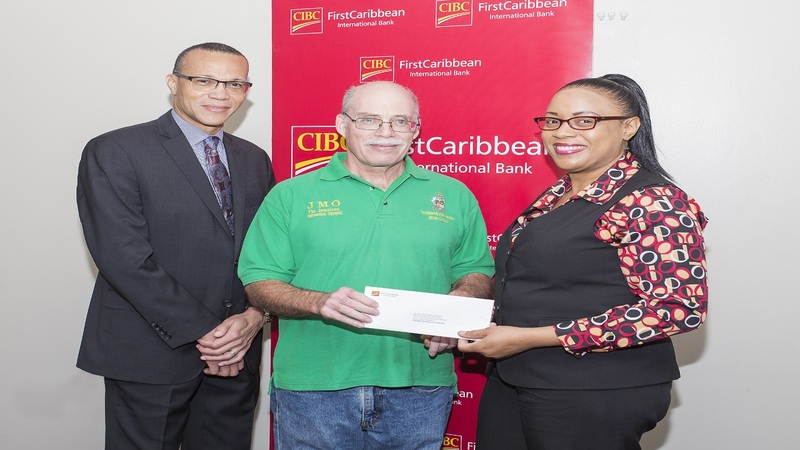 The brainchild of Don Mullings, Director of M&M Jamaica Limited, a Kingston-based engineering, construction and project management company, the M&M Math Competition serves as a medium through which to give back to St. Elizabeth, Mullings’ home parish. In addition, the contest seeks to rally excitement around the subject, which is often disliked or feared by many students. But for ninth grade student Walfall, her love of math was always adding up. “From a very tender age, I found mathematics to be a very interesting subject,” says the aspiring orthodontist. “By using formulas I was given, solving questions and achieving answers would normally come with ease for me. I also found myself wanting to do mathematics whenever experiencing a difficult day and instantly discovered that I had a special passion for it. It is, and will always be my favourite subject,” she adds. Having its genesis back in 2004, this competition started out as an avenue to assist students to improve their scholastic performance, dispel less than positive attitudes that they may have towards mathematics and help them to enjoy the subject more. Since then it has hosted this contest every year, making it a household name among secondary schools in St. Elizabeth. This year, the competition saw nine schools participating with students from first to fifth form. 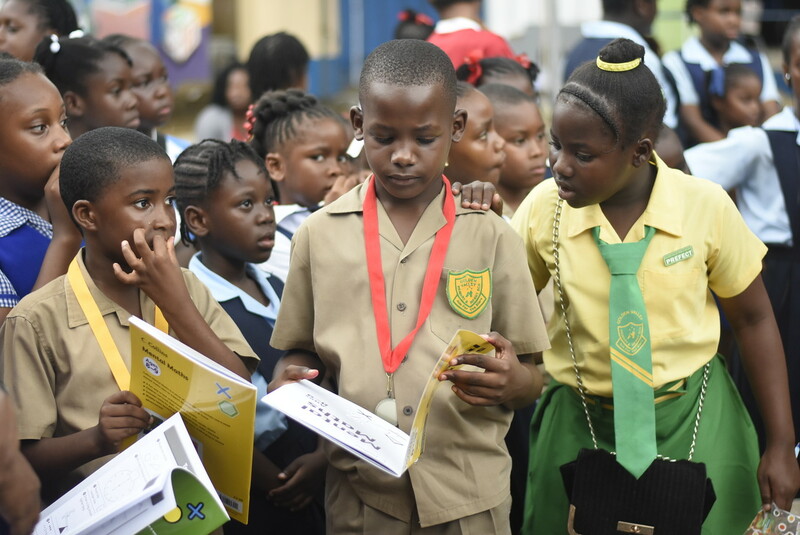 Giovani Headley, from Munro College, won the grade eight category and Kishema Salmon of the Hampton School, took home first place for grade seven.